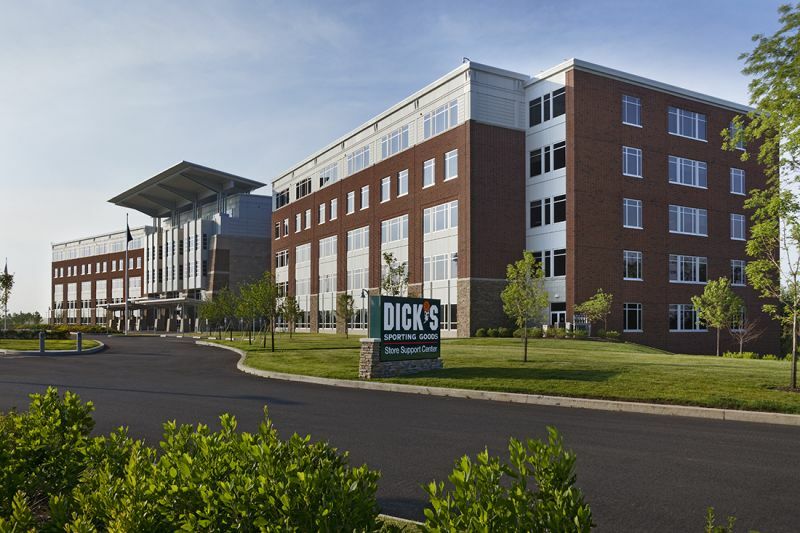 Dicks Sporting Goods headquarters is located in Coraopolis, United States. It is a retail store that deals in sporting goods. At Dicks Sporting Goods one can find a broad array of high-quality sports equipment, sports apparel, footwear, and accessories. The company operates 649 retail stores operational throughout the United States. The company is a leading Omni channel for sporting goods and related accessories. Golf Galaxy, Field & Stream, True Runner and Chelsea Collective specialty stores are the subsidiaries of Dicks. The products offered by Dicks Sporting Goods include- Sporting goods, athletic shoes, athletic apparel, sportswear, outwear, boots, casual footwear, wellness products, outdoor equipment, and bicycles. At company headquarters, one can find a detailed information of the Dicks Sporting Goods Headquarters and customer service department. Read on and have a great time resolving all your issues. Customers can contact the customer support department through the email support form. You can find the form here Link. 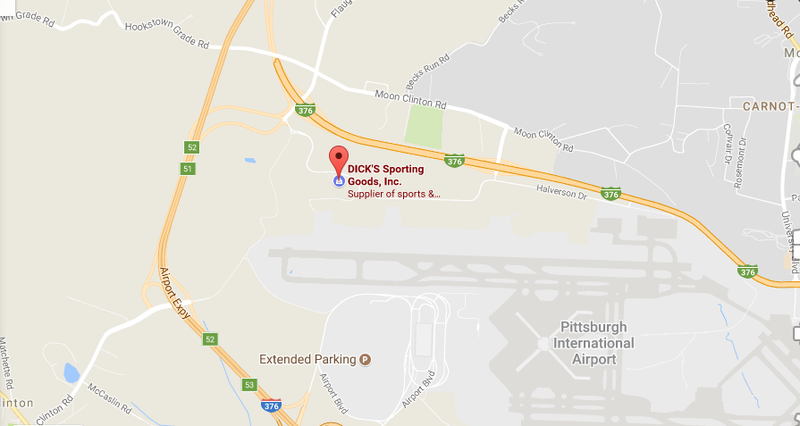 Customers can find a Dicks Sporting Goods Store nearby using the store locator. Click here Link to find the store locator application. To find a store the customer is required to search by ZIP Code or City, State. Provide the one that applies to you in the blank space and click, on the search icon found at the right of the box. 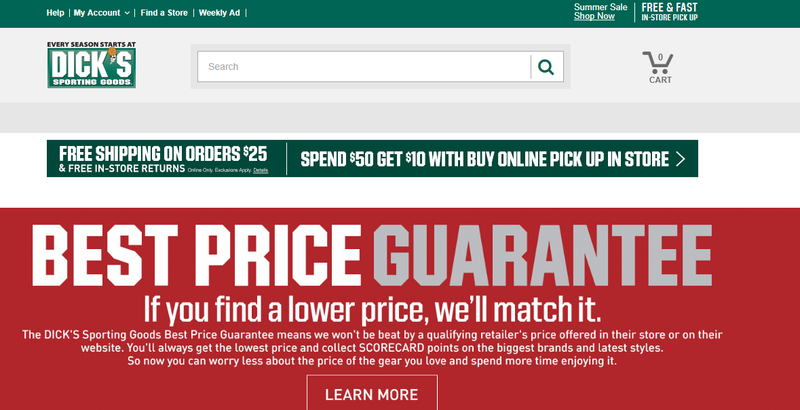 If you feel the need to return an item to Dicks Sporting Goods you can do so within 60 days of in-store purchase or online order delivery.